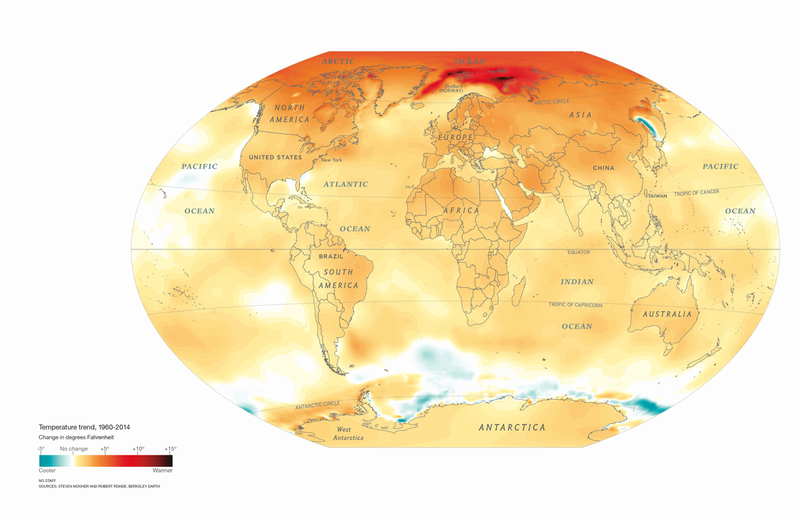 … the last five years were the hottest ever recorded. This classic Nat Geo map depicts climate change since 1960. Enroll in our free online course to learn how to communicate stories like this to your students. 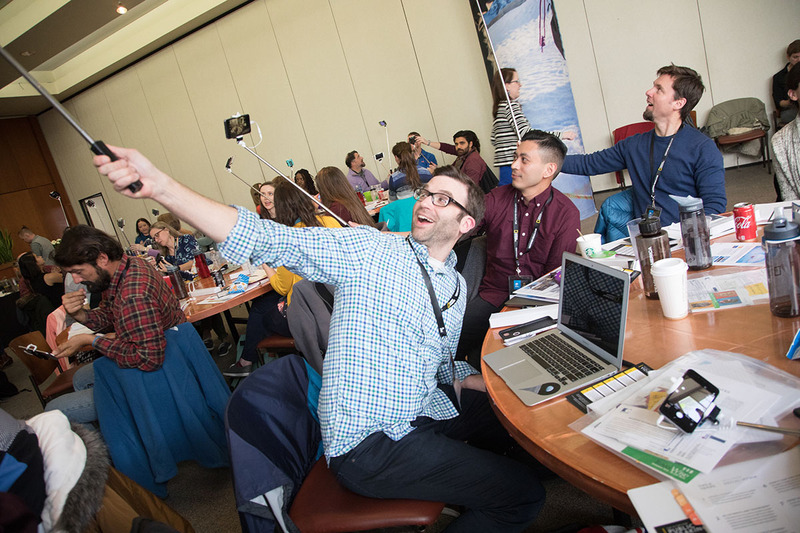 … what’s happening with the four 2014 finalists for National Teacher of the Year. These are just a few of our favorite teachers attending our 2018 Grosvenor Teacher Fellow conference. Chart your own professional development with our opportunities and resources. … the most massive living thing on Earth is struggling to survive. 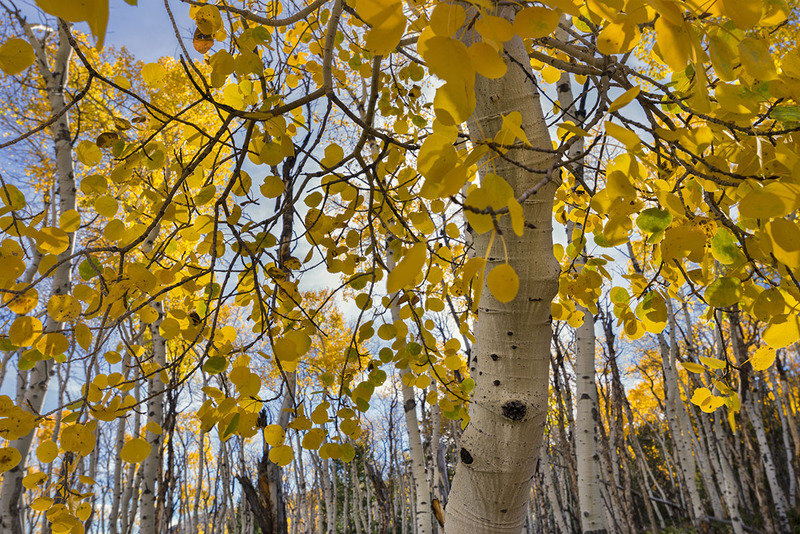 Meet Pando, an aspen tree spanning 43 hectares (106 acres) in Fishlake National Forest, Utah. Use our short article to learn why Pando is a big deal! … what cities have the most dangerous roads for pedestrians. 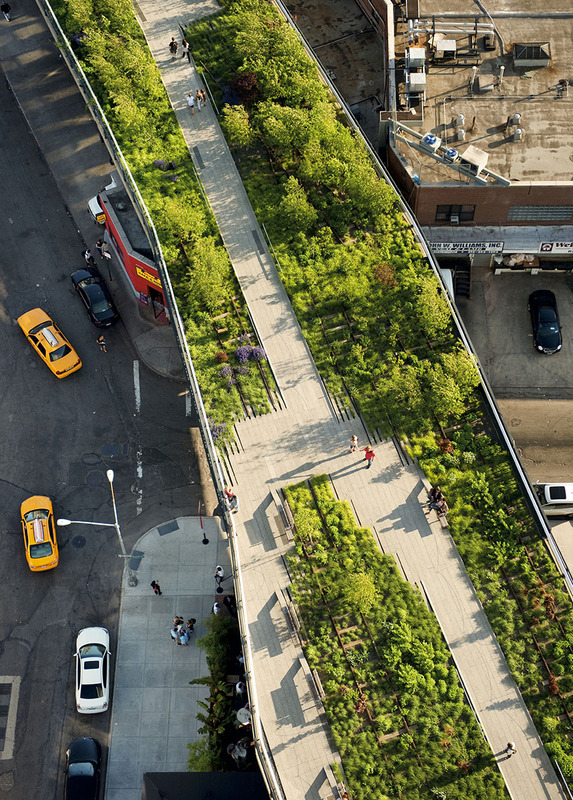 Pedestrians on New York (here, navigating the High Line) are much safer than they would be in the South. Where are pedestrians most dangerous? … grizzly populations around Yellowstone have recovered, and ranchers are frustrated. 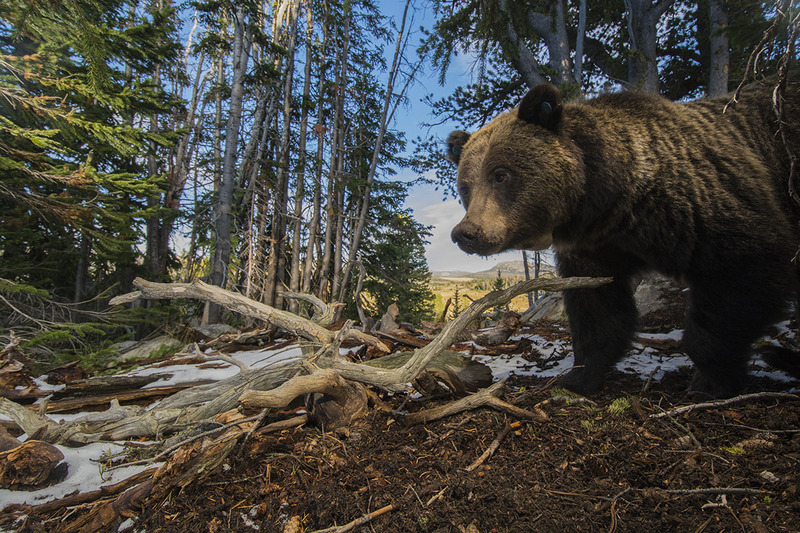 A remote camera captures a grizzly bear foraging for pine cones, not cattle, in Yellowstone. What other regions are bearing some grizzlies? … the Akkadian Empire may have been felled by dust. Don’t cry for Naram-Sin, Akkadia. It was good while it lasted. 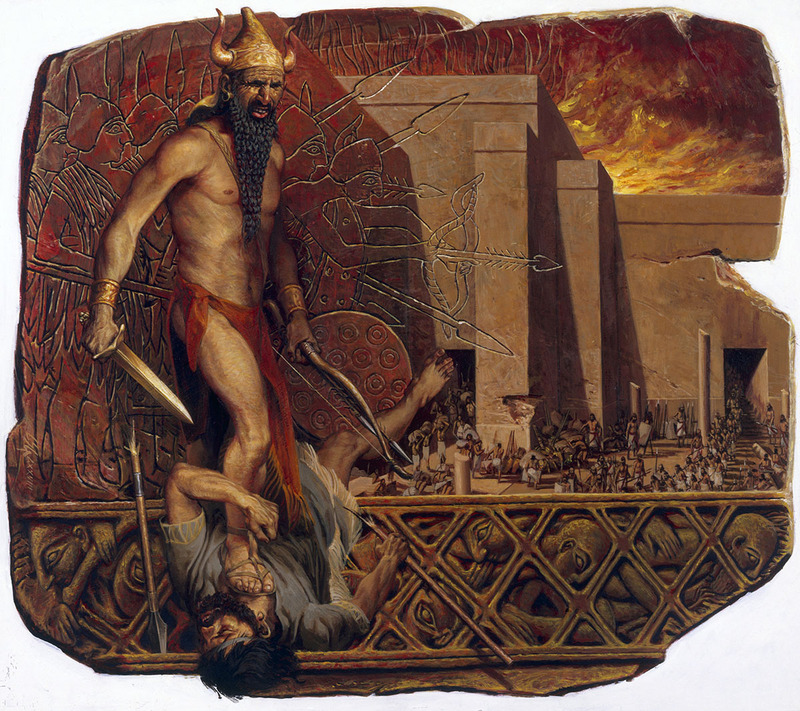 What secrets may have been obscured by the fall of the Akkadian Empire? … where people are getting arrested. Why do law enforcement officials discourage overuse of crime statistics? … what great role models can look like. Each of these beautiful posters is downloadable! The theme for this month’s Explorer Classroom events is “Women in Science and Exploration.” Sign up today! … a single study in rural Nebraska has documented the entire process of natural selection. 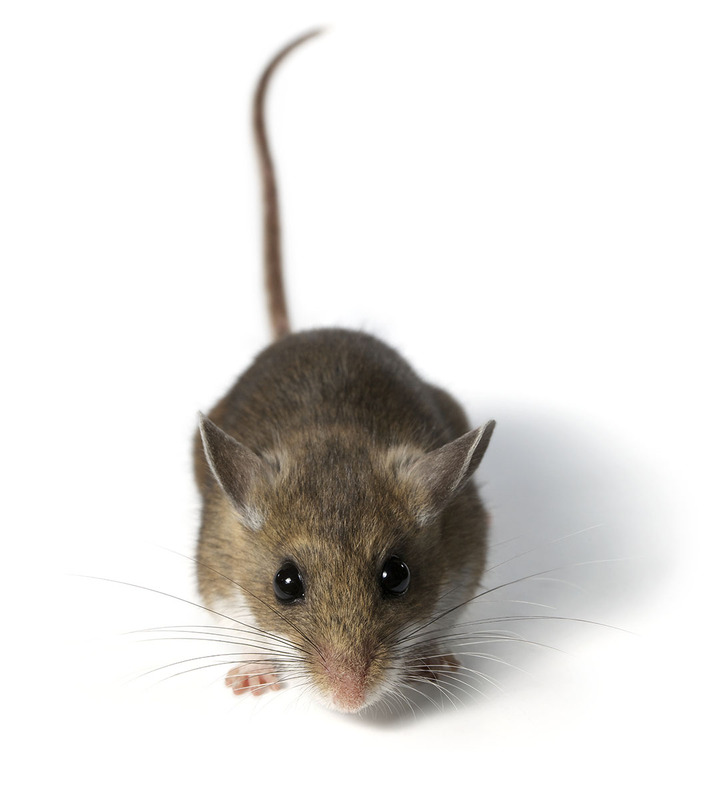 “Anyone who had worked with mice would have never attempted this,” says one researcher of the huge deer mouse population required for the study. Dig deep into our collection of resources on natural selection! 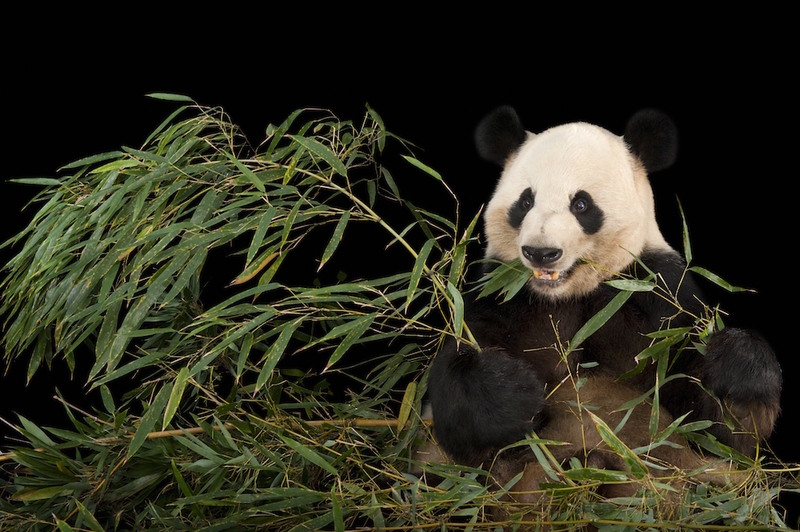 … giant pandas may not have had a bamboo diet for as long as we thought. Captive breeding of pandas at zoos around the world has been phenomenally successful. This panda lives at Zoo Atlanta, Georgia. What other adaptations have giant pandas developed in order to live in their cold, wet habitat? 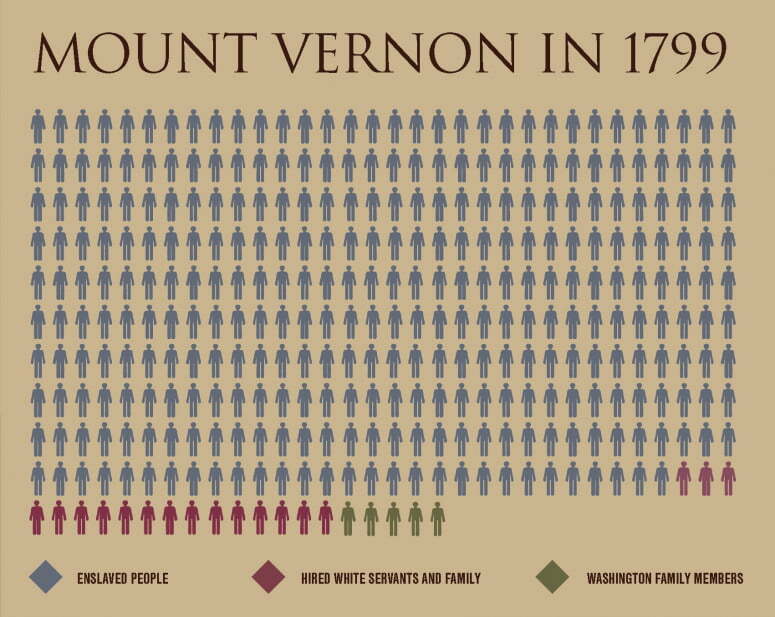 … what the population at Mount Vernon looked like in 1799. Take a closer look at the “peculiar institution” with our interactive timeline.